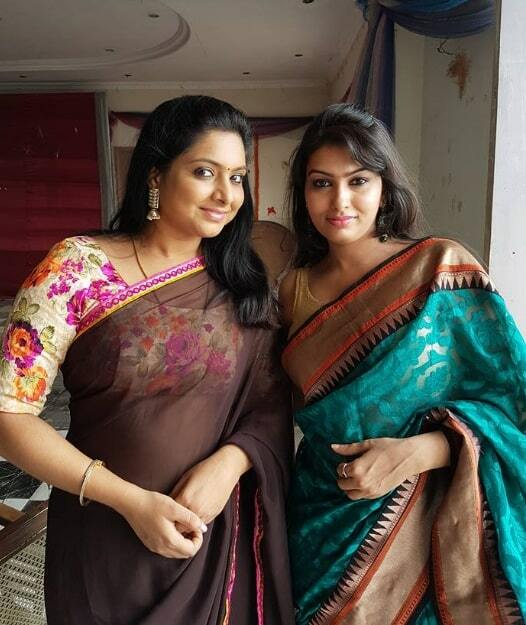 Syamantha Kiran is an Indian Model and actress, who working in Tamil Television industry. 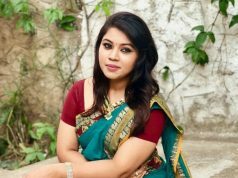 She was Born on 21 May 1988 and Brought up in Chennai, Tamil Nadu. 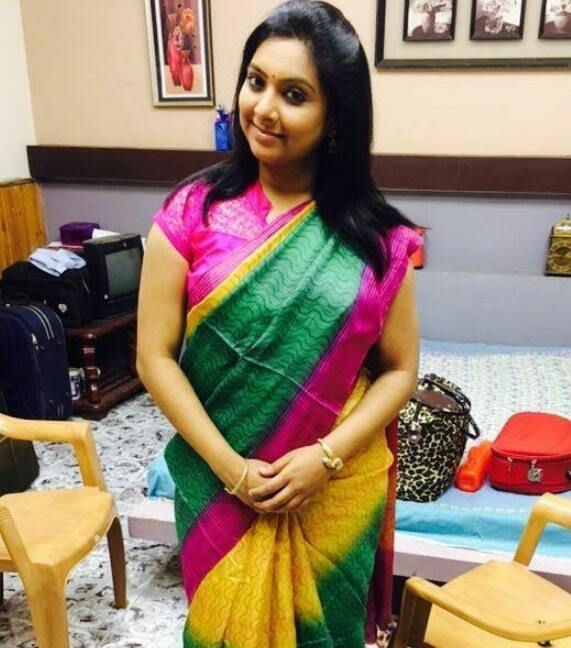 She did her Schoolings in Chennai and completed her College in Ethiraj College, Chennai. 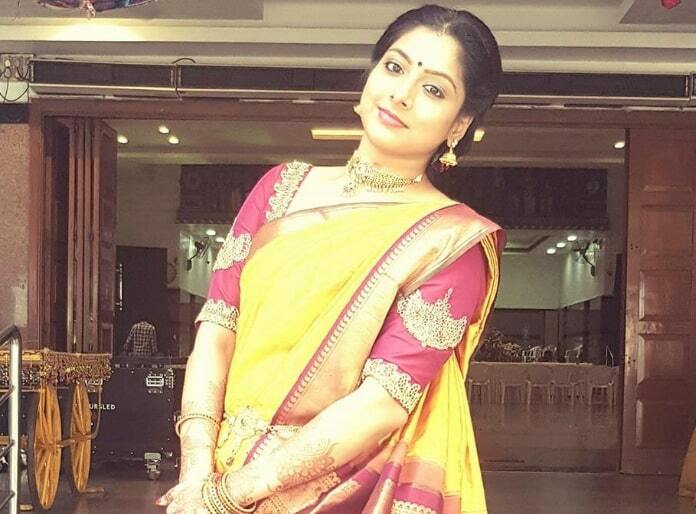 She began her acting career with Tamil Serial Kalyanam Mudhal Kadhal Varai in Vijay Tv. 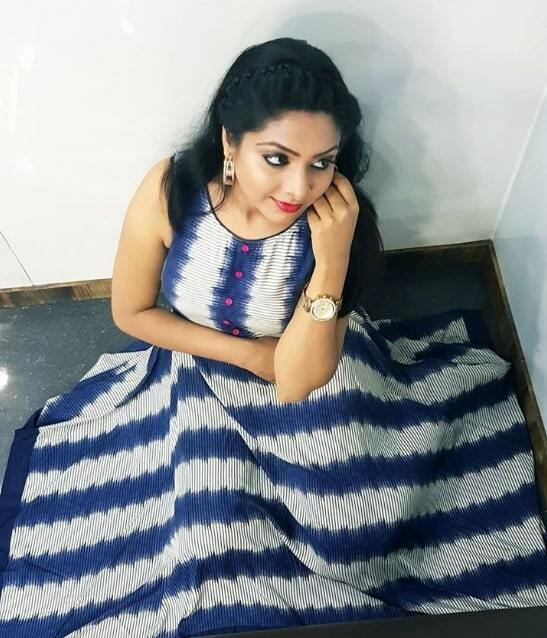 Then, She became popular after her appearance as Sathya in Tamil Serial Saravanan Meenakshi Season 3. 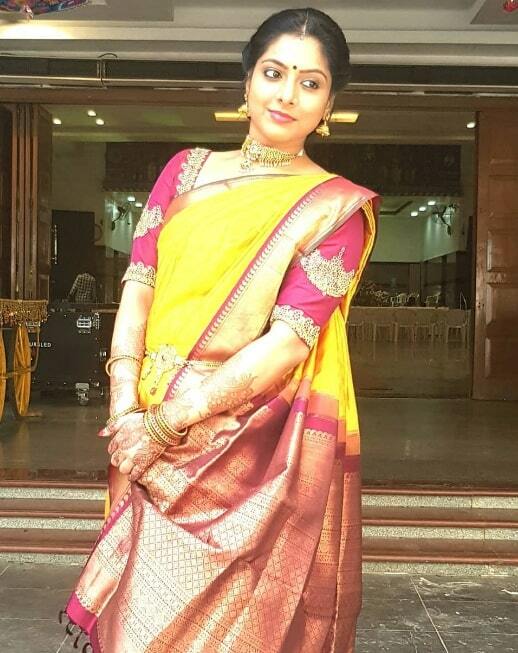 She Currently doing a negative role in Tamil serial Thamarai in Sun Tv and Supporting role in Nila on Suv TV.